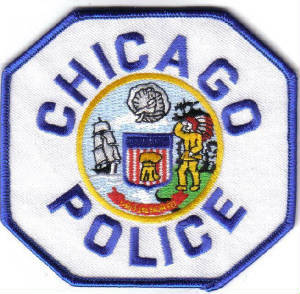 The FBI is investigating the October 2014 fatal shooting of a black teenager in Chicago. The Chicago Tribune reports that the bureau opened an investigation into the death of 17-year-old Laquan McDonald, who was shot by on officer 16 times. The FBI is leading the criminal probe with the help of the state’s attorney’s office and the Independent Police Review Authority. Chicago is expected to reach a $5 million settlement over McDonald’s death. The officer who fired the shots said he was in fear of his life. Other officers, who were investigating McDonald for allegedly breaking into cars, never pulled a trigger and trailed McDonald until another cop opened fire. Posted: 4/15/15 at 8:46 AM under News Story.